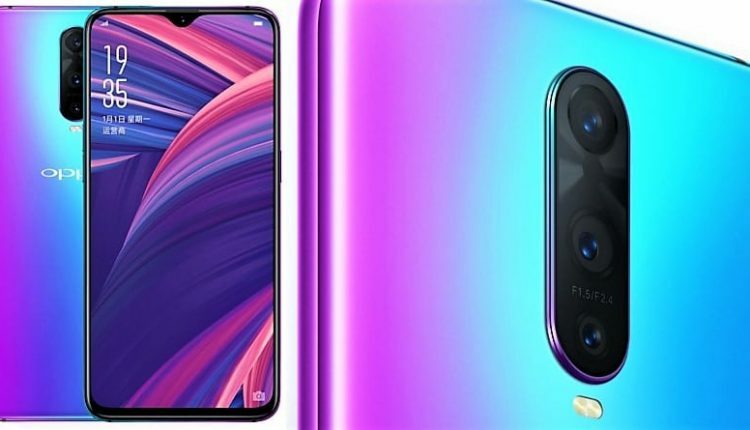 Oppo has officially launched its new flagship smartphone, R17 Pro in India at an effective price tag of INR 45,990. The Oppo R17 Pro runs on ColorOS 5.2 based on Android 8.1 (Oreo) and is equipped with 8GB of RAM and 128 GB of internal storage. You can avail the smartphone in Radiant Mist and Emerald Green colors. 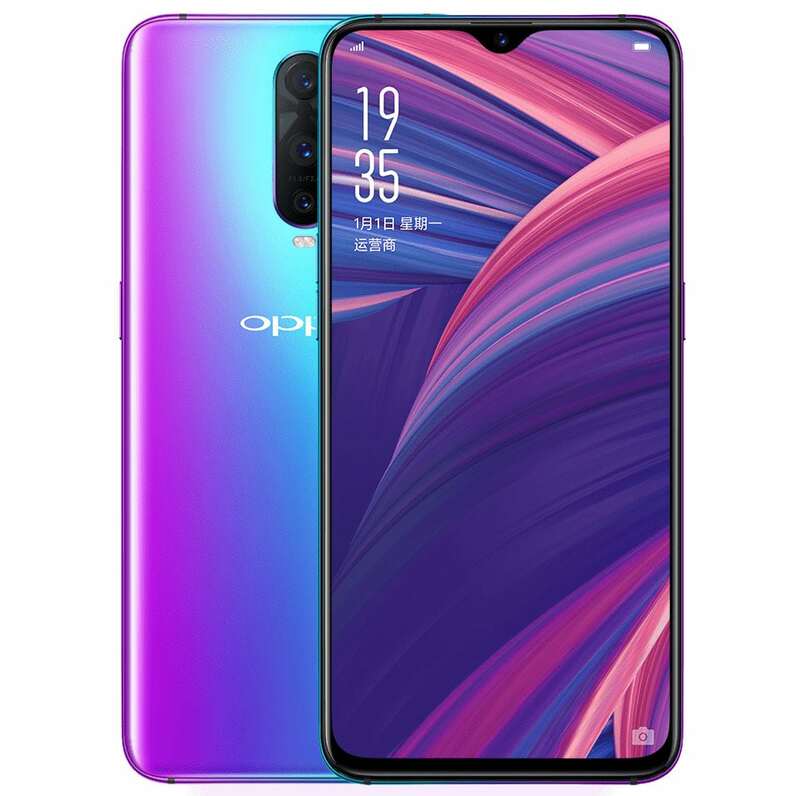 The Oppo R17 Pro gets a 6.4-inch Full HD+ AMOLED display with 19.5:9 aspect ratio and 100% NTSC color gamut with a pixel density of 1080×2280 pixels. It gets Corning Gorilla Glass 6 protection and a dual sim architecture. 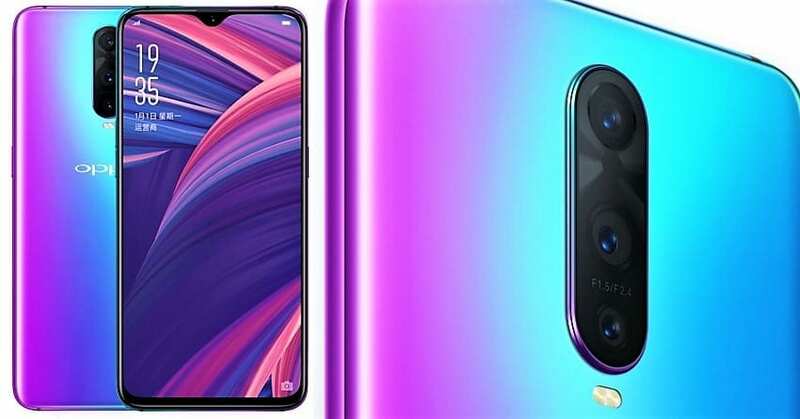 In terms of camera specifications, the smartphone gets a triple camera set up at the back with a 12 MP primary camera with with LED flash and f/1.5/2.4 variable aperture, a 20MP secondary camera with f/2.6 aperture and a tertiary TOF 3D stereo camera. 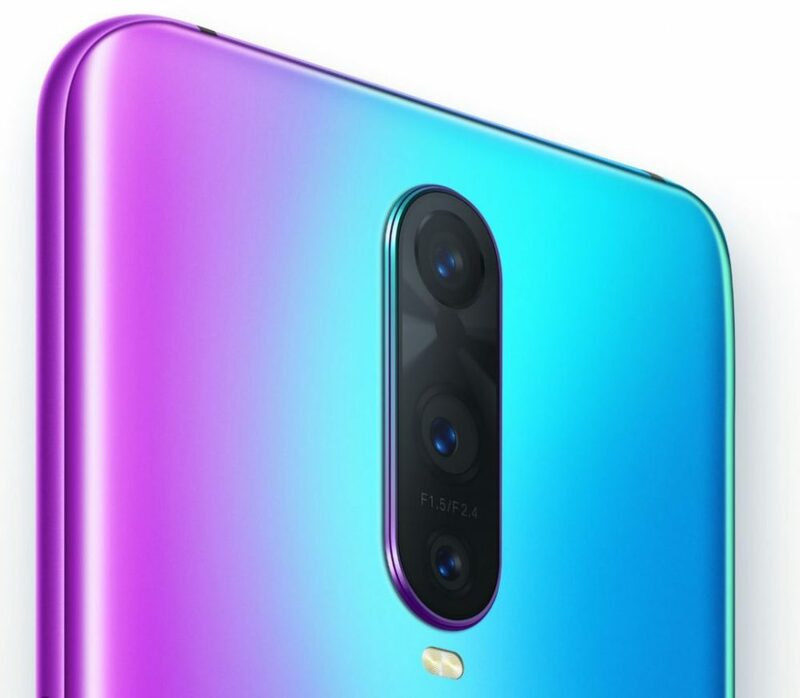 The Oppo R17 Pro also gets a 25 MP front camera with a f/2.0 aperture and AI for 3 portraits. The new flagship from Oppo is powered by Octa Core Snapdragon 710 10nm processor with Adreno 616 GPU mounted on it. The smartphone gets an in-display fingerprint sensor, a water-drop notch design and gets 3700mAh battery with SuperVOOC fast charging. It measures 157.6×74.6×7.9mm and gets WiFi, Bluetooth 5, GPS + GLONASS, USB 3.1 Type-C, NFC as connectivity options.